One of the many components of a marital settlement agreement is a determination of spousal support. Spousal support is awarded to individuals whose financial situation is significantly compromised by separation or divorce from their spouse. Spousal support may be modified. The purpose of the award is to facilitate a smooth financial transition between marriage and divorce for the spouse whose financial need is greater. However, should there be a significant change in circumstances, spousal support may be terminated. For example, if the person receiving support remarries, the former spouse is no longer obligated to provide financial support. 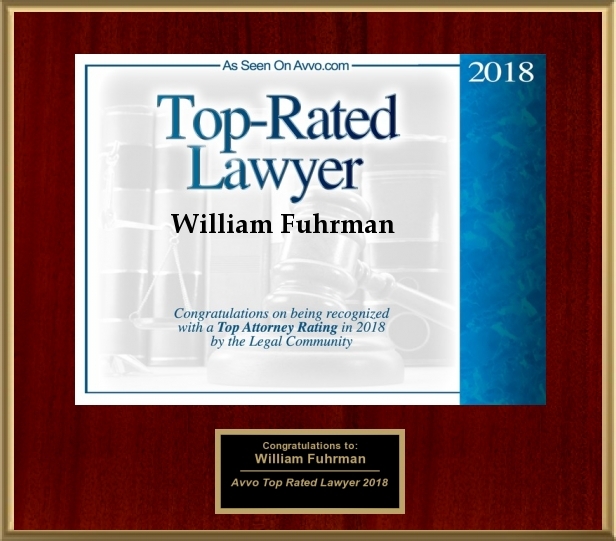 At the Law Office of William R. Fuhrman in San Diego, California, we represent the interests of both spouses in spousal support cases. 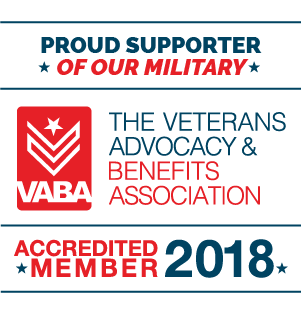 Whether you are the payor or the payee, we can advocate on your behalf so that a fair and equitable award may be reached. We understand that the process of determining spousal support can be awkward and difficult. We will remain your legal ally throughout the process. We will assist in bringing you and your spouse into financial parity so that you can move on with your life post-divorce.